In his role, Danny has been the recipient of many awards over the past 20 years. More recently he received The Lawyers Weekly Australian Law Awards Managing Partner of the Year 2018 and the 2017 Financial Times Asia-Pacific Innovative Lawyers first ever Special Achievement Award for his extraordinary contribution to law and commitment to innovation. Danny is currently: the Director, Business Council of Australia; Co-Chair, Cape York Partnership Group Pty Limited; Chair, Western Sydney University Foundation; Council Member, Philanthropy Australia Inc; and Honorary Ambassador, Menzies School of Health Research. 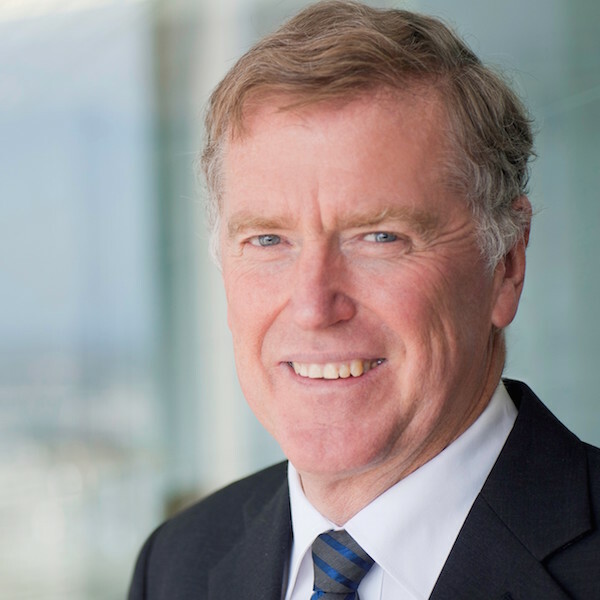 Danny has held various non-executive positions, including Non-Executive Director of National Australia Bank Limited 2004-2016, Chairman National Museum of Australia 2009-2015, Chairman Australian Film Television and Radio School, Chairman Law and Justice Foundation of NSW and Chairman Public Interest Advocacy Centre.